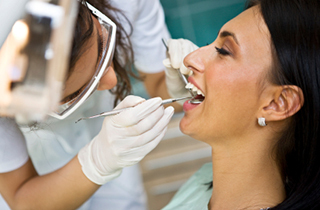 Welcome to Paul Mallouk, D.D.S., where we offer dentistry services for the entire family. 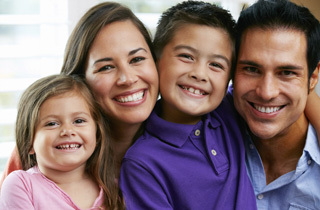 Our Delano dentist and staff work very well with children. Children are typically very afraid of dentists, but we know how make sure they are smiling, relaxed, and happy throughout. If you have any question regarding the family dentistry services we provide, then please call our office at 661-725-9105 and we will be happy to assist you.